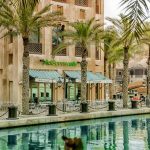 McGettigan’s Souk Madinat Jumeirah is a go-to spot for every occasion. 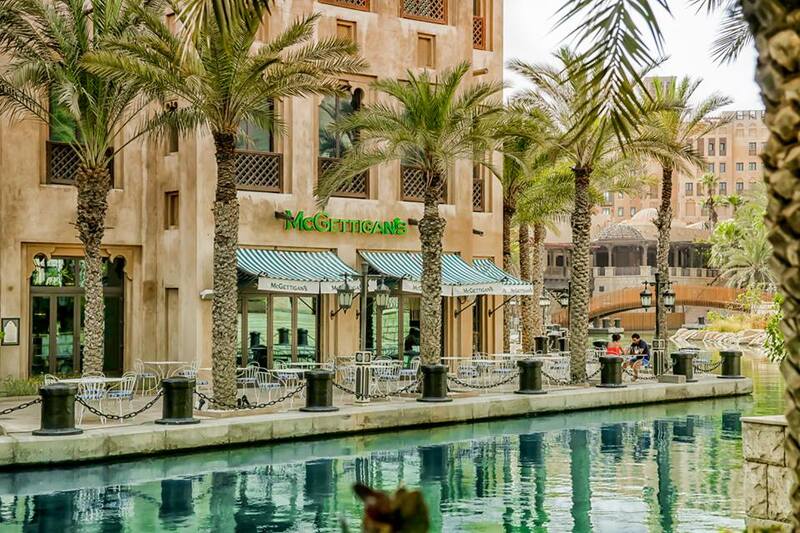 Located in the heart of Souk Madinat Jumeirah The Arabian Resort Dubai, McGettigan’s is a popular, lively Irish bar focusing on great food and drinks, live music and sport. 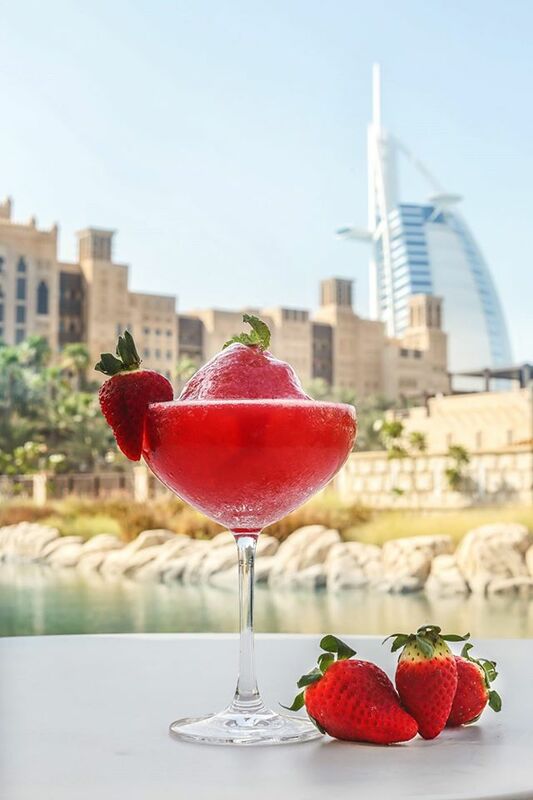 With a prime location and postcard perfect views of the Burj al Arab and souk waterways, McGettigan’s Souk Madinat Jumeirah offers outdoor seating providing excellent views and a relaxed atmosphere ideal for enjoying dinner and drinks. 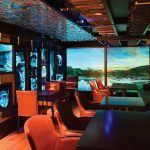 The bar, which has an indoor capacity for up to 400 people, is open daily for lunch and dinner. The menu is a mix of international cuisines alongside traditional Irish menu items and includes dishes such as grilled sea bass, steak tartar, salmon sashimi as well as seafood broth, Irish artisan cheeses, Irish mussels and traditional roast dinners. In keeping with McGettigan’s warm hospitality and friendly welcome, a range of offers and promotions are available throughout the week. 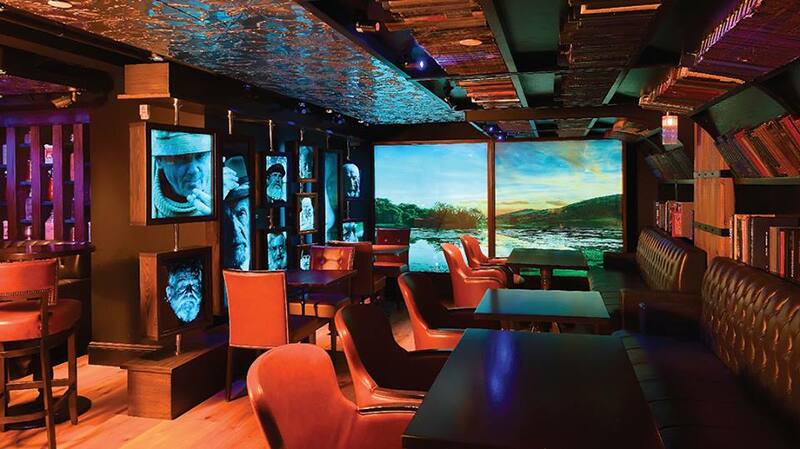 The bar is kitted out with 16 TV screens and one giant screen, showing all the latest sporting action from rugby to football, GAA games, cricket, tennis and more. All team colours are welcome, and games can be shown on request. 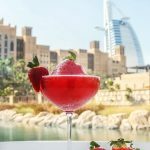 The bar is easily accessible via a staircase next to Pacha Ibiza Dubai, outside the Souk’s main entrance, which leads down onto the waterway and outdoor terrace area of the Irish bar. 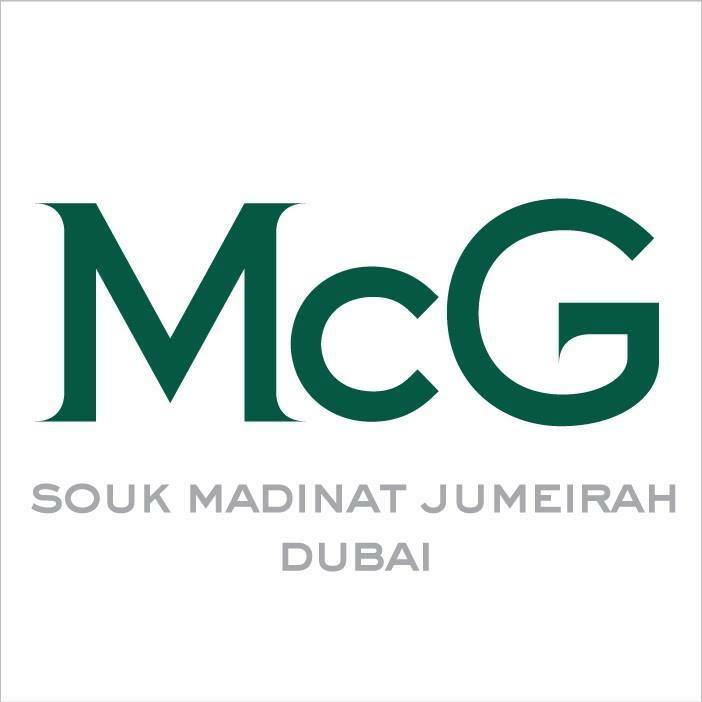 Alternatively, guests can enter the Souk and follow signs to the amphitheatre – McGettigan’s is conveniently located next to the area.